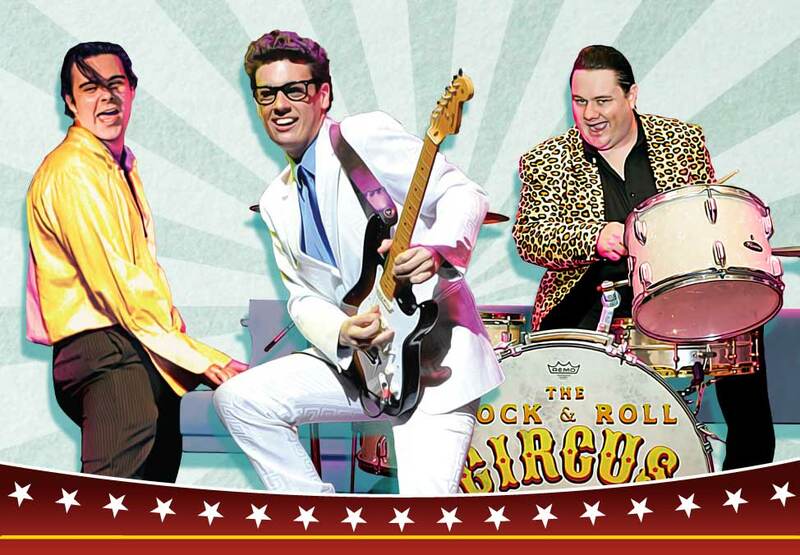 The Rock & Roll Circus Tour is rolling into Crown Theatre this June. 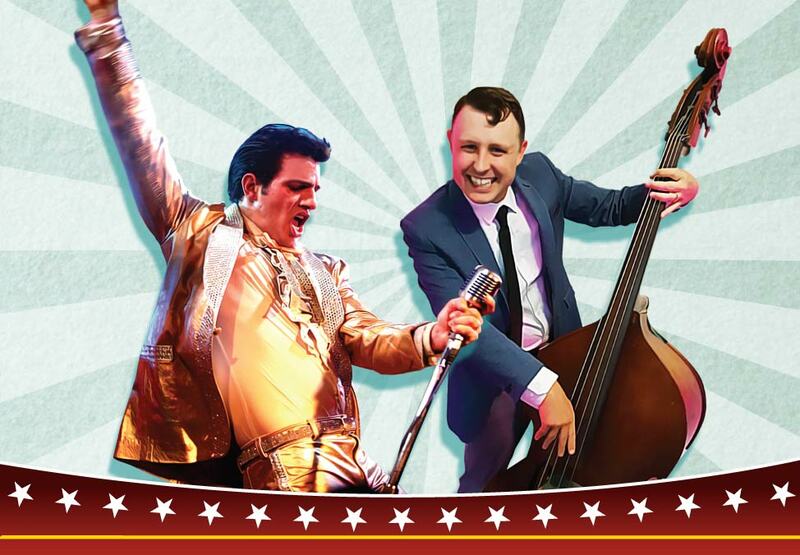 Featuring a two-hour concert production that assembles a rock 'n' roll band to celebrate the talent, the hits and the legacies of the original stars of rock 'n’ roll – Elvis Presley, Buddy Holly, Bill Haley, Jerry Lee Lewis and the Big Bopper. Dance with us back to an era when rock 'n' roll influenced everyone and created a musical movement unlike no other. If you loved all the classic stars of rock 'n' roll you won't want to miss the recreation of this historic era on stage. *Running times are approximate and may be subject to change. Make a night of it and elevate your visit with one of our Show Packages. 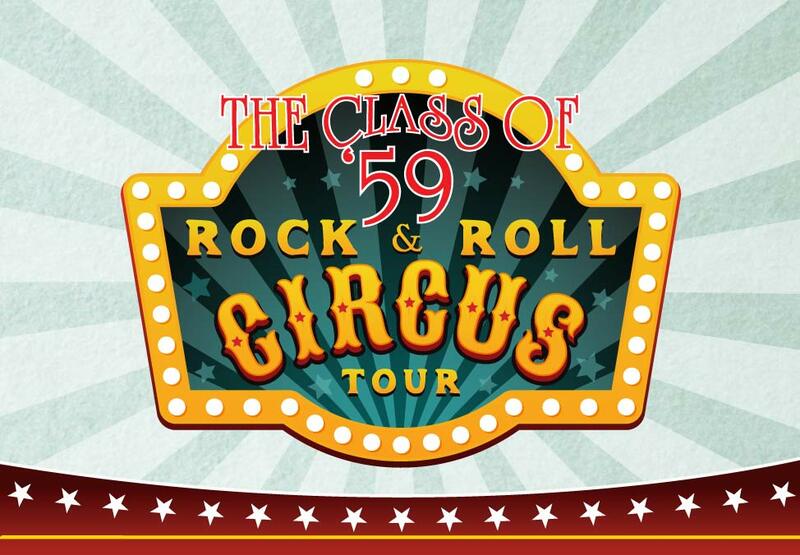 Click below to see what packages are available for Class of 59: The Rock & Roll Circus Tour. *An additional handling and transaction fee may apply. Concession price applies to healthcare card holders, seniors’ card holders and pension cards. Cards must be presented upon entry. Babes in Arms Policy: Patrons under 2 years of age are permitted into the performance free of charge and must remain on the lap of a parent or guardian. They must not occupy a seat.